Our professional and retail product selection at Spa 901 has been carefully chosen to give you long lasting results, in order to promote the health of your skin and reach your skincare goals. Ask our skin care specialists which products are best suited for you, and change the look and health of your skin! 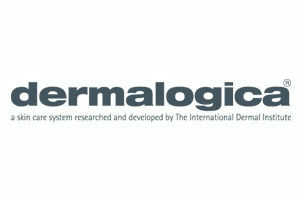 Now in its 25th year, Dermalogica has become the number one choice of skin care professionals worldwide, sold in over 80 countries and prescribed more often than any other product available. Privately owned and manufactured in the USA, it is sold only where professional consultation and treatments are performed by professional skin therapists. Sold exclusively in Fernie at Spa 901. 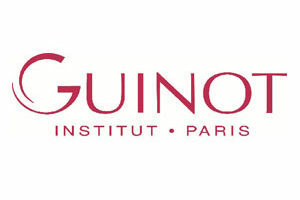 Guinot is our powerful, technologically advanced skin-care range that was founded in France over forty years ago. Their focused approach is centered on scientifically proven products and practices that deliver instant results, a perfect synergy for our results-driven clientele. Guinot allows our skincare specialists to cover all basis from professional advance facial services to treatment-compatible products that can be prescribed for client’s homecare. Comfort Zone’s SACRED NATURE offers a wide variety of certified organic skincare products. The line offers an earth-friendly and natural concept, including packaging made of recycled materials, birchwood caps on tubes and bottles and renewable energy and resources in manufacturing the entire line. 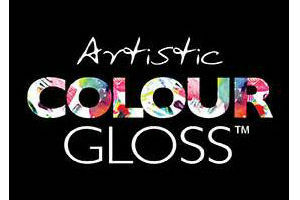 It is a comprehensive line boasting the prestigious Ecocert® label. Comfort Zone’s SACRED NATURE tackles aging skin without artificial fragrances, dyes, parabens or harsh chemicals and incorporates a number of highly effective botanicals to help hydrate, revitalize and firm your skin. It’s well-rounded ingredients make this line perfect for even the most sensitive skin. It’s what’s inside that counts! Inspired by luminous pearls, raw gems, semi-precious stones, glimmering silvers and radiant gold all drawn from the earth. All pigments in Morgan Taylor Nail Lacquer are saturated, pure and finely milled for luminous metallics, never before seen shimmers, decadent crèmes, stunning sheers and more glistening glitters. The payoff—smooth, even, long-lasting color with a gorgeous professional finish. In their commitment to the professional and as a worldwide leader in the nail industry they recognize the importance of a globally compliant nail lacquer that is free of Formaldehyde, Toluene, and DBP. 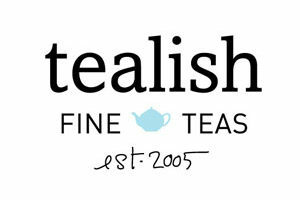 Since 2005 tealish has helped to redefine the tea landscape in Canada. One of Toronto’s most popular spots for tea enthusiasts, tealish boasts a selection of the world’s finest teas, teaware, and a tea only cafe serving tea lattes, fresh brewed iced teas and tea smoothies. Featuring award winning teas and design, an engaging online social presence, and the best teas on earth, Tealish continues to turn people into tea-lovers every day!